Long Beach, CA, May 1st 2018 – Ship & Shore Environmental Inc., a leading U.S. pollution abatement firm, announced today that is has launched a limited time Energy Efficiency Program for plastic manufacturers. This program includes complimentary Ship & Shore engineering assistance with incentive/rebate program applications in order to encourage plastic manufacturers to produce their products responsibly, efficiently, and effectively while improving environmental quality. “The focus is to minimize harmful environmental impacts during the production phase of plastic manufacturing processes so that everyone can benefit. This is where Ship & Shore’s clean technology steps in,” adds Anu Vij, COO at Ship & Shore Environmental. 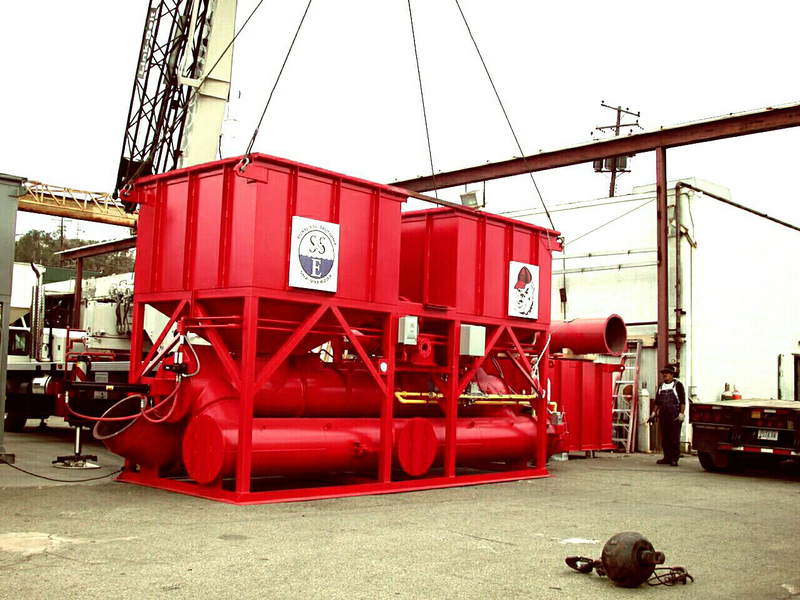 Ship & Shore Regenerative Thermal Oxidizers (RTOs) are specifically designed to operate in self-sustaining mode. These systems help companies increase energy and operational efficiency, reduces the harmful effects of plastic process emissions in a safe and controlled environment, and minimizes overall utility consumption. Along with incentive/rebate application assistance by a Ship & Shore engineer, the company is also offering a complimentary energy efficiency assessment for overall plant optimization. This Energy Efficiency Program is aimed to help everyone: manufacturers, the environment, and consumers. “Companies that manufacture plastics should have strategies to address the negative impacts. The key is that plastics can be made responsibly. Our pollution abatement equipment helps minimize environmental impacts on the production side and combining this with energy-saving efforts can help our common mission to improve the quality of the environment. Ship & Shore believes that with new technology and preventive measures on the manufacturing side, we can address these issues and focus on sustainability,” concludes Oskouian. For more information about S&SE’s Energy Efficiency Program for plastic manufacturing companies, consult our website at www.shipandshore.com. 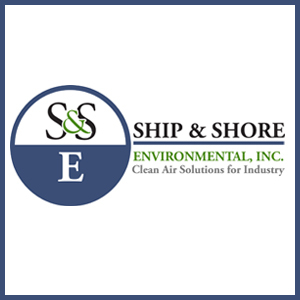 About Ship & Shore Environmental, Inc.